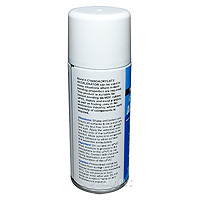 Product information "Super Glue Activator Spray (200ml)"
Instant cure and bonding - without staining! 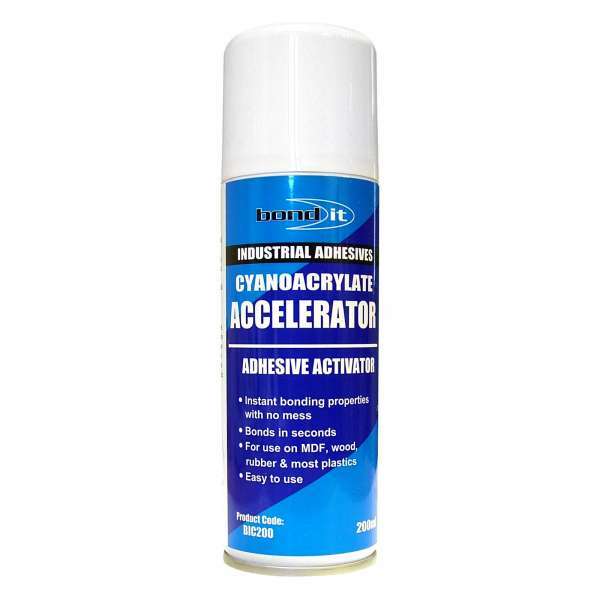 Accelerates the cure and bonding of Super Glue (Cyanoacrylate Adhesive) for super fast gluing of many materials, such as plastics (including uPVC), woods, metals, ceramics, rubber and fabrics. 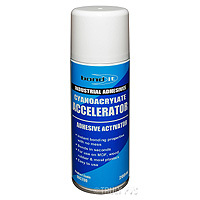 Activator Spray also improves bonding to difficult surfaces and prevents penetration of adhesive into porous materials. This activator spray is for use with Super Glue. Combined bundles that contain Super Glue and Activator, referred to as Mitre Kits are also available. *As with all fixatives, care should be taken during use and the product should be stored in a safe place out of the reach of children. Refer to product for recommendations. Related links to "Super Glue Activator Spray (200ml)"
Customer review for "Super Glue Activator Spray (200ml)"